Wooden Snow fence consists of wood slats woven together with five tow wire strands of galvanized wire. 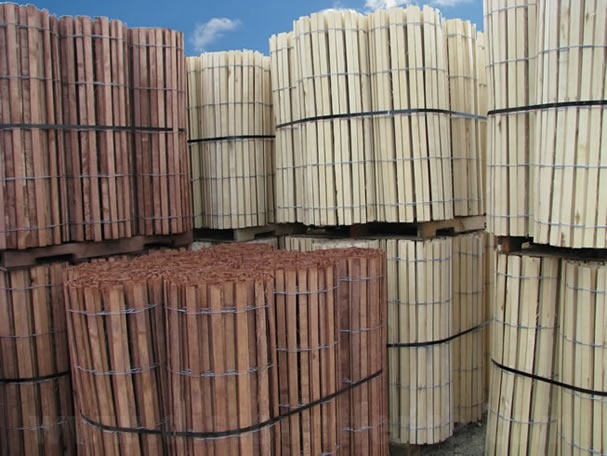 We supply the wooden snow fence for all applications, residential, highway, commercial, industrial, government, and landscape edging. We have the best quality snow fence available in the USA and Canada! We ship truckloads of snow fence all over the USA and Canada at a much lower cost than buying wood snow fencing by the pallet. You can save a lot of money by buying a truckload of snowfence. 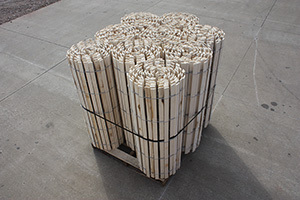 If you need to get large quantities of snow fence and live in the USA or Canada then you have come to the right place. If you are interested in a truckload of snow fence please give us a call at 1-800-878-7829 so we can get you the best price available anywhere. Sand fence is effective in preserving beach and dune restoration. If you are on a beach and you see sand fence, then you found Discount Fence Supply, Inc. sand fence. Dune erosion occurs when storms come and erode the base of the dune and carries the sand to offshore sand bars. Our sand fence provides your beach with a way to keep your sand where you want it. 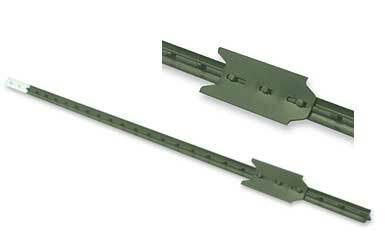 Wire Spacing 10" apart and 4" from ends of slat. 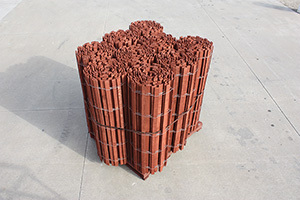 We ship wooden snow fence worldwide, please give us a call for a shipping quote. *Residential Fee Of $150 may be added unless going to a commercial facility with all of the following requirements: Regular business hours, unloading equipment, unloading area, commercial classed property. To order snow fence in non-pallet quantities please call us toll free at (800) 878-7829. 6' x 1 7/16" x 1/8"